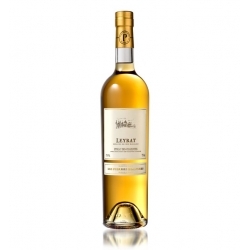 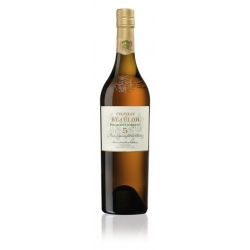 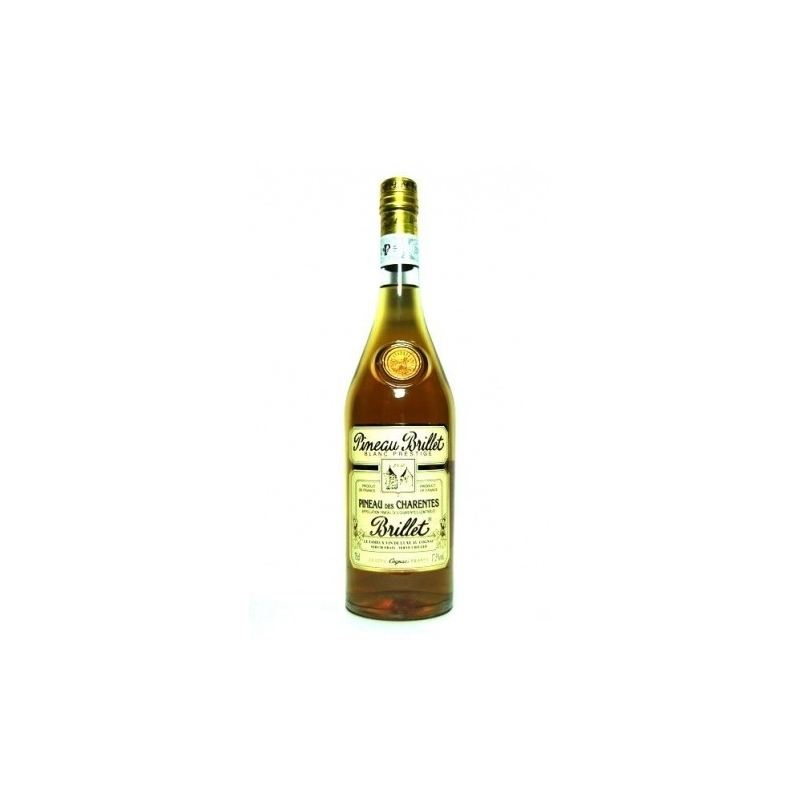 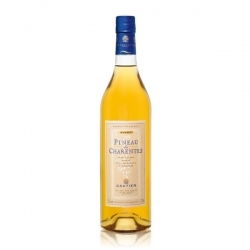 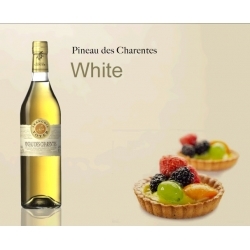 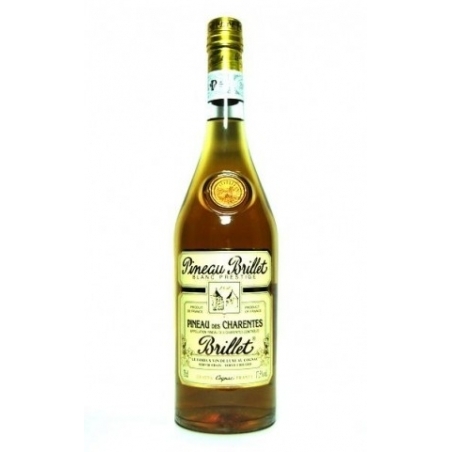 Delicate, dry and fruity, Pineau BRILLET Blanc Prestige is the perfect blend of fresh, young wine and fine Cognac. 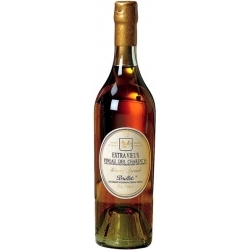 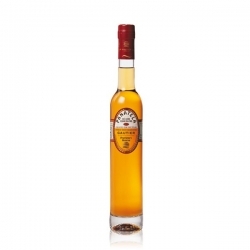 One of France’s most unique aperitifs Pineau BRILLET is widely acknowledged as one of the highest quality Pineau des Charentes produced in the heart of the Cognac area. 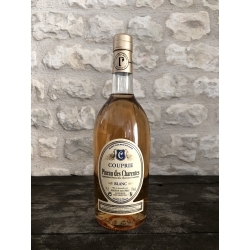 Serve on its own well-chilled, or mixed with tonic water, vodka or gin in cocktails. 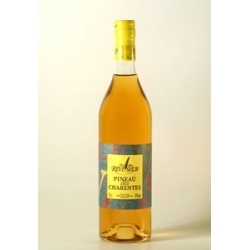 Delightful !